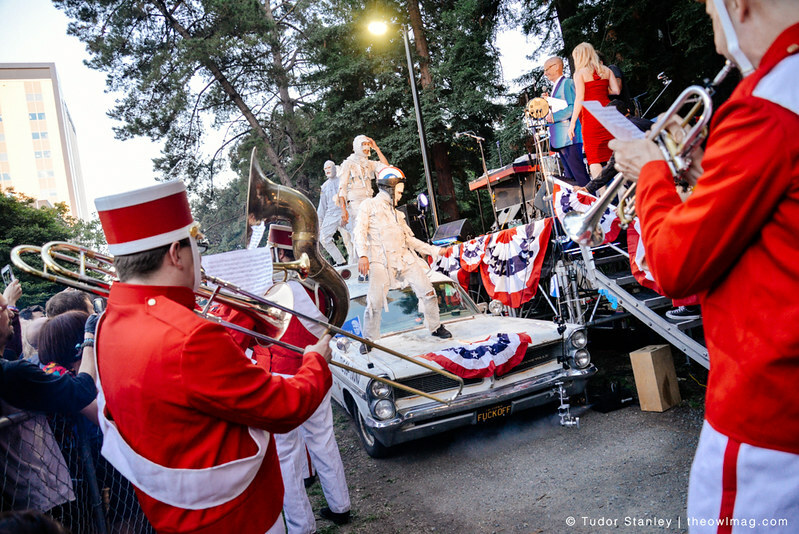 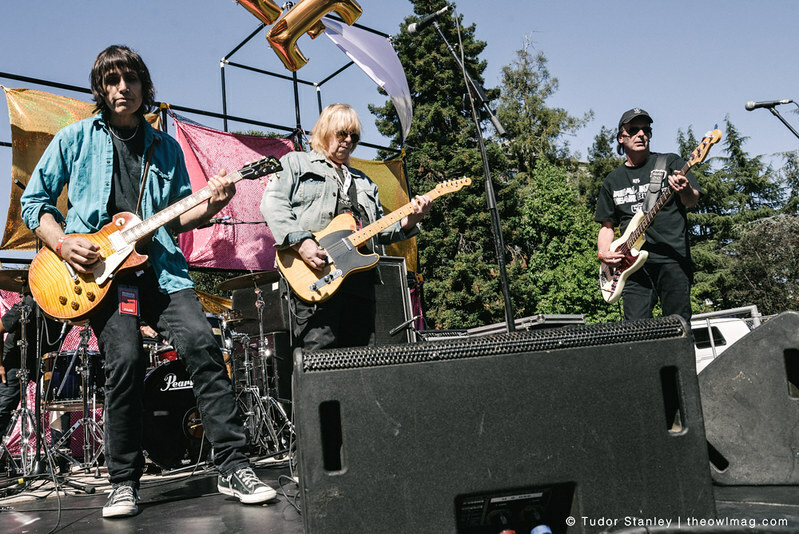 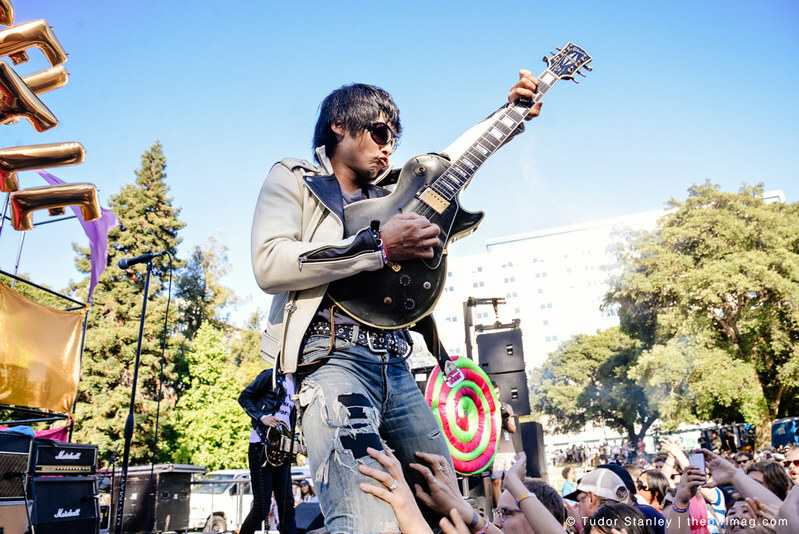 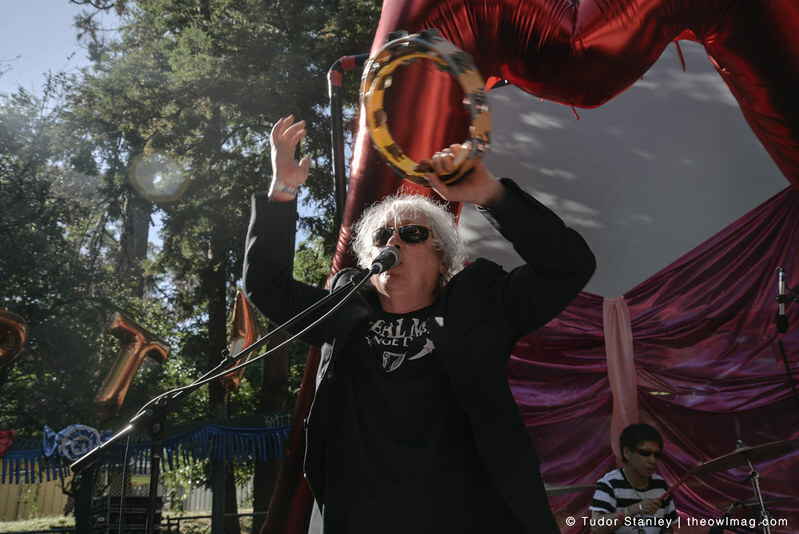 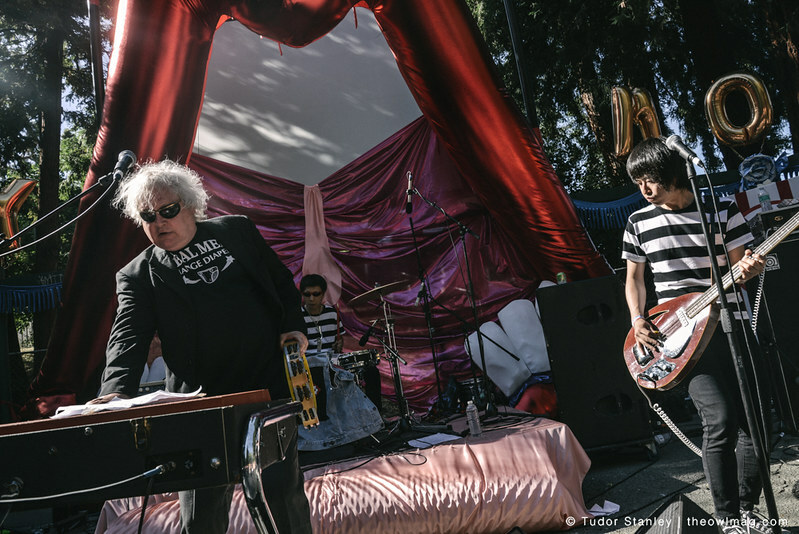 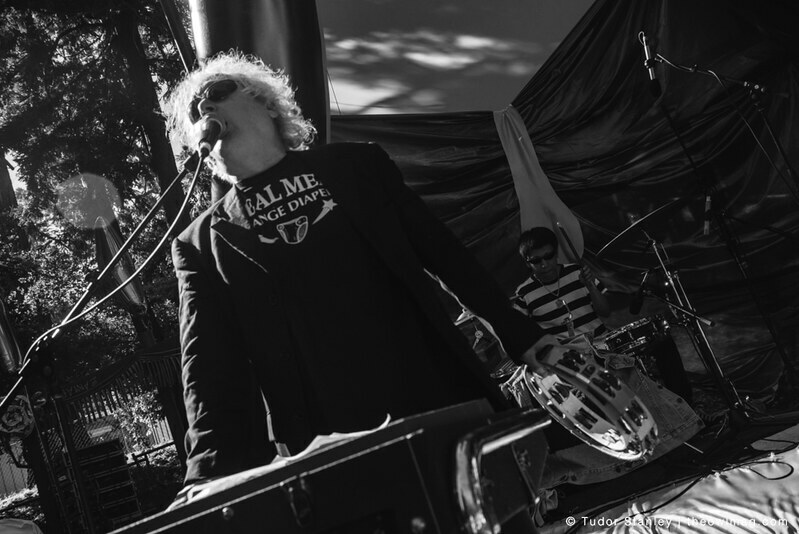 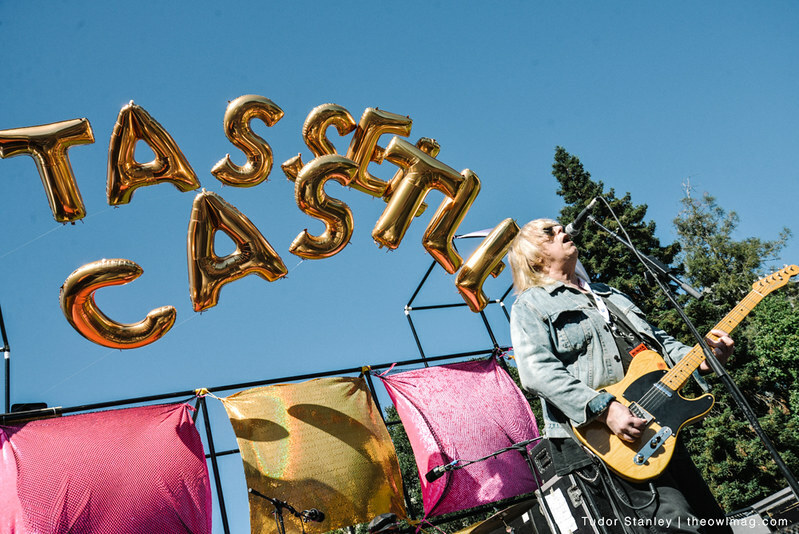 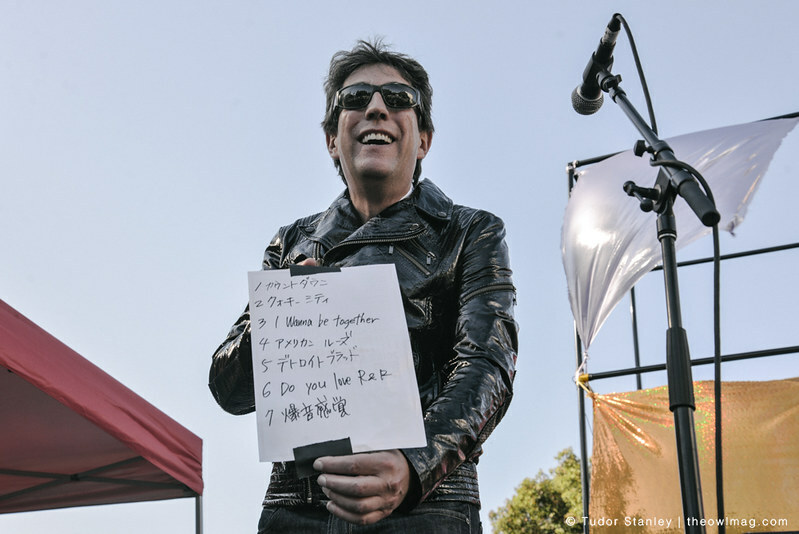 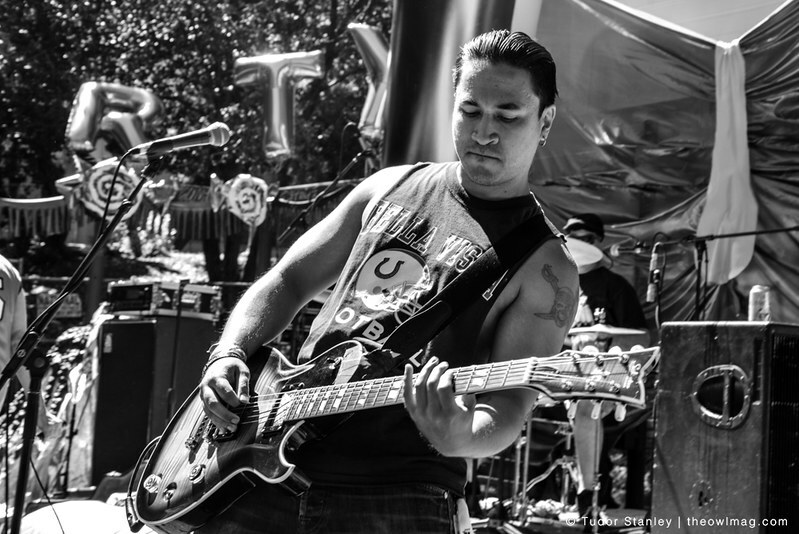 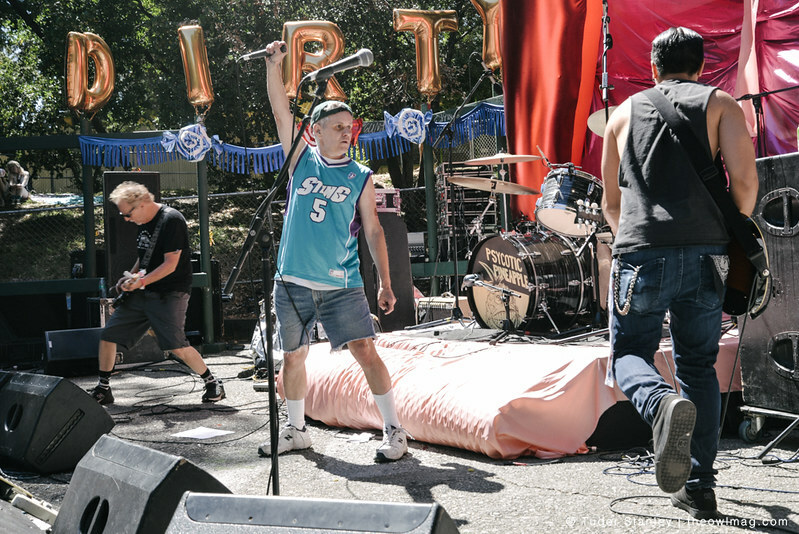 The crazy and trashy Burger Boogaloo had another stellar year at Mosswood Park. 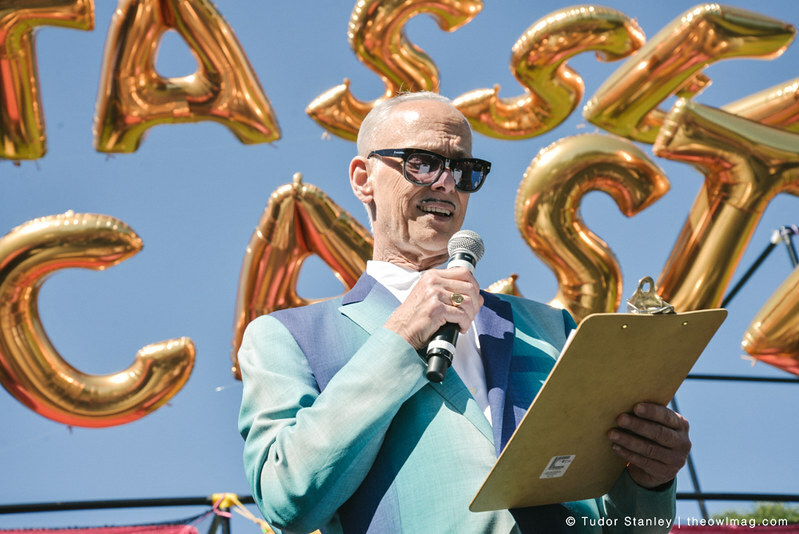 With John Waters hosting you can expect some weirdness and the festival from Burger Records never disappoints. 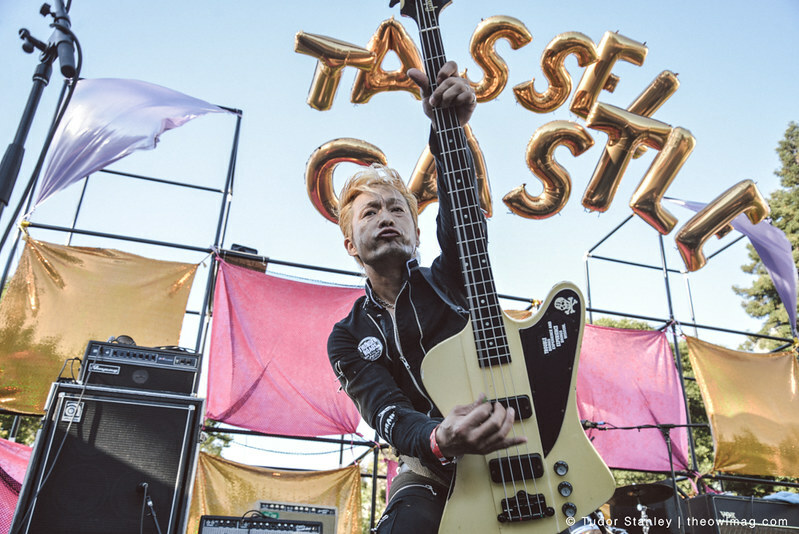 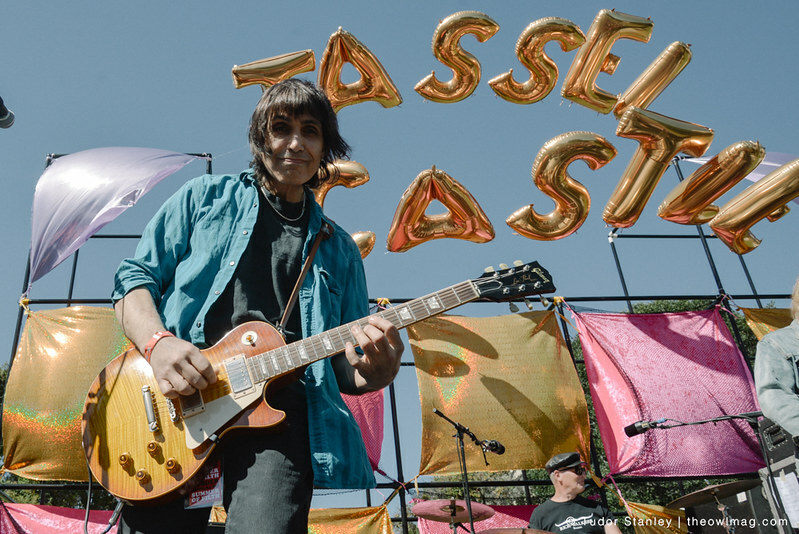 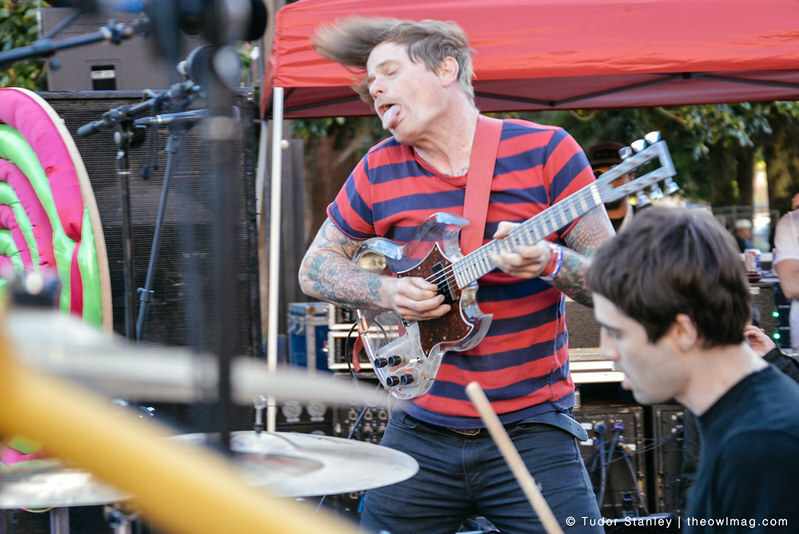 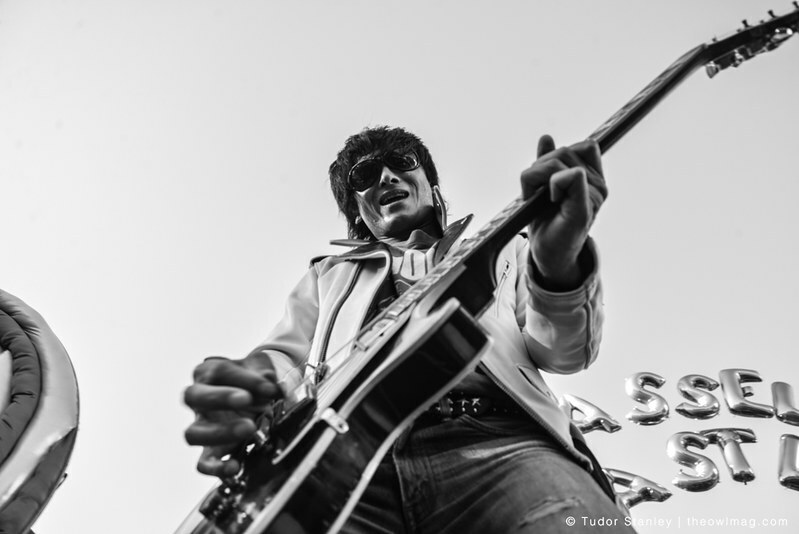 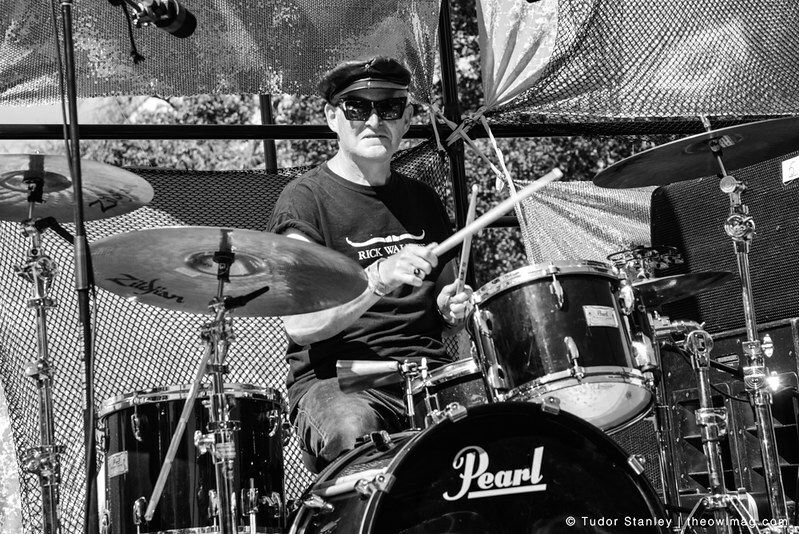 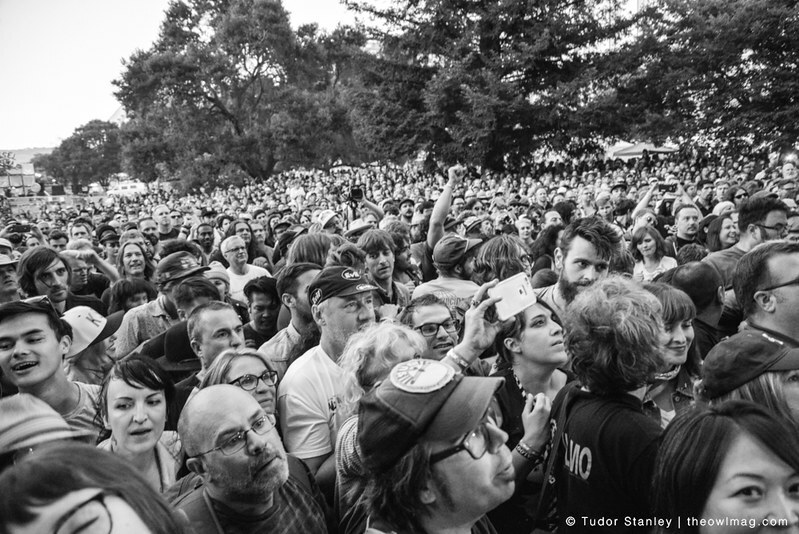 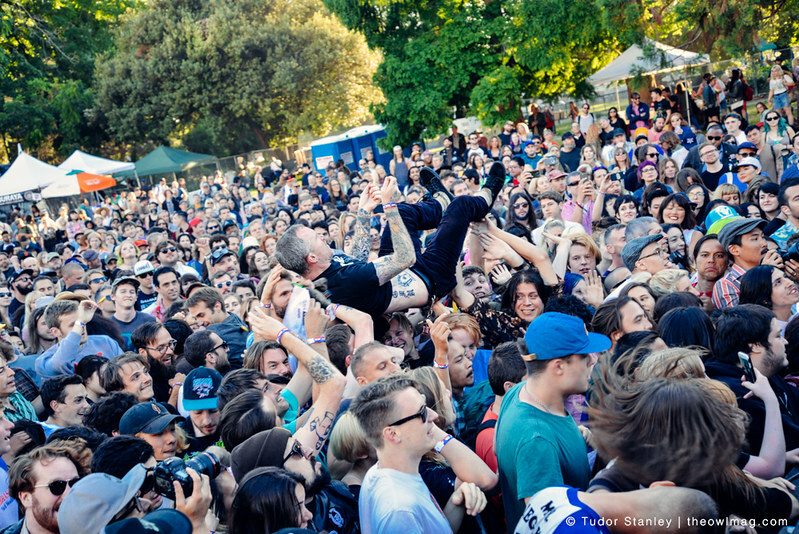 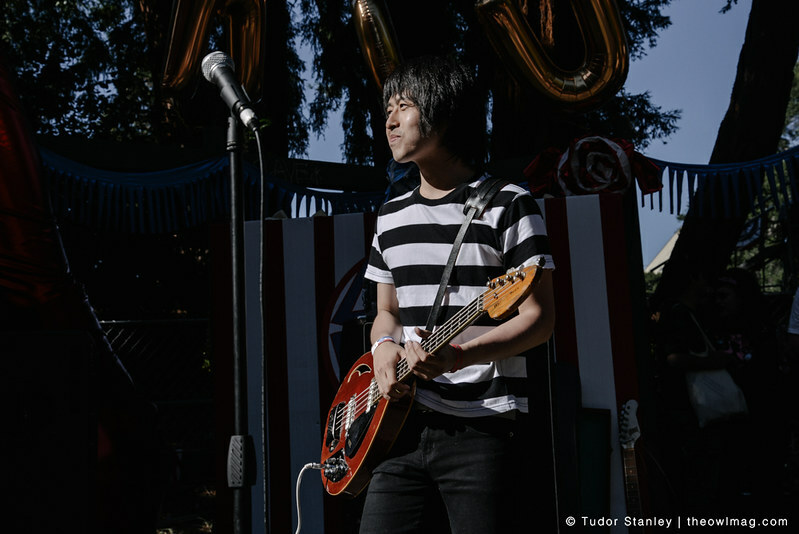 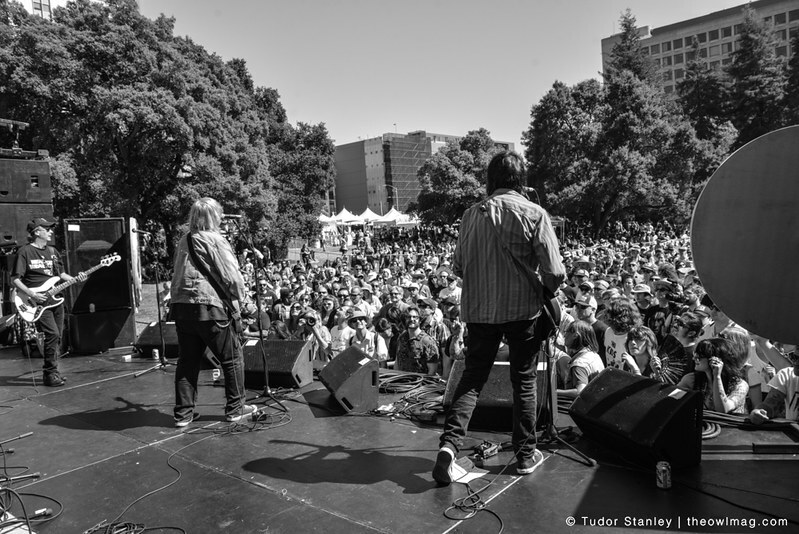 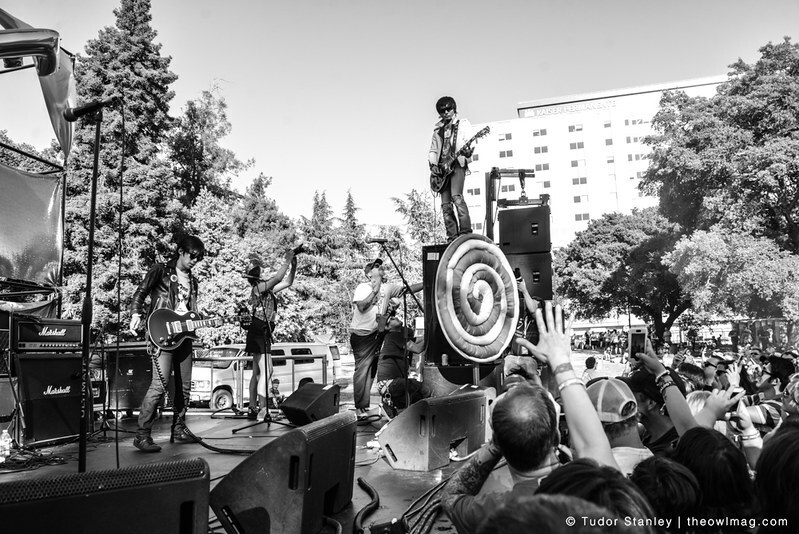 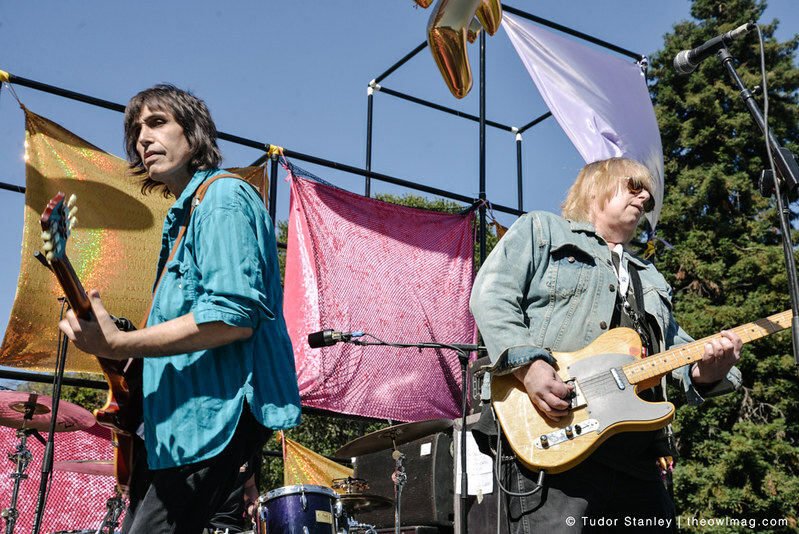 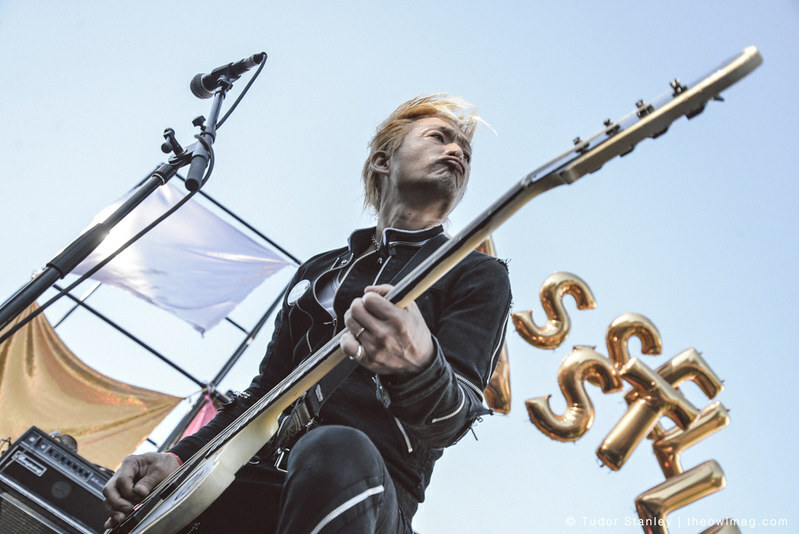 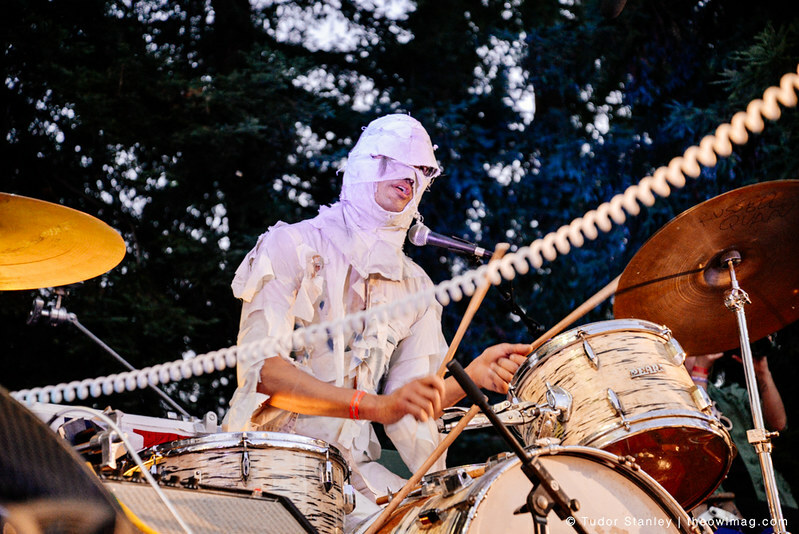 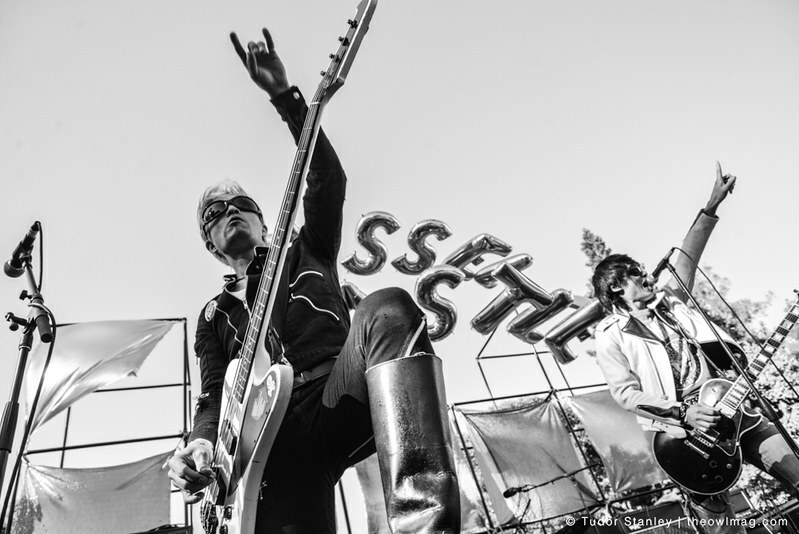 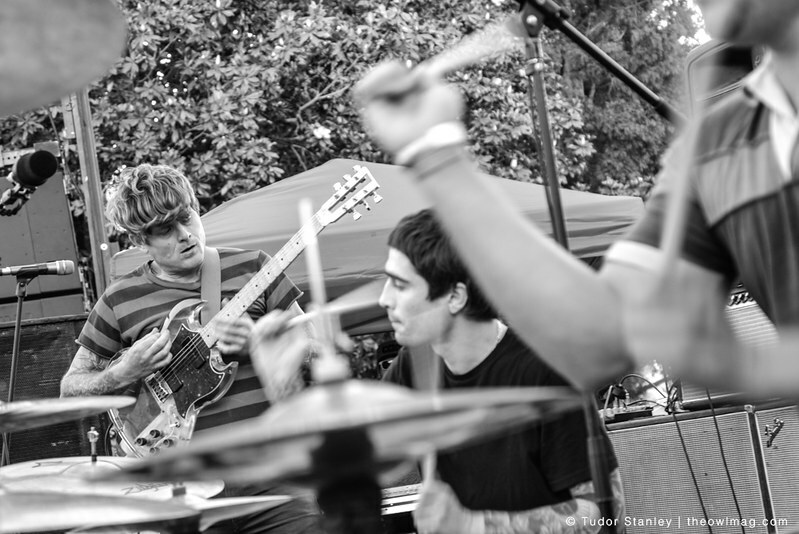 Saturday saw amazing sets from Thee Oh Sees, Lyres and the always reliable Thunderroads. 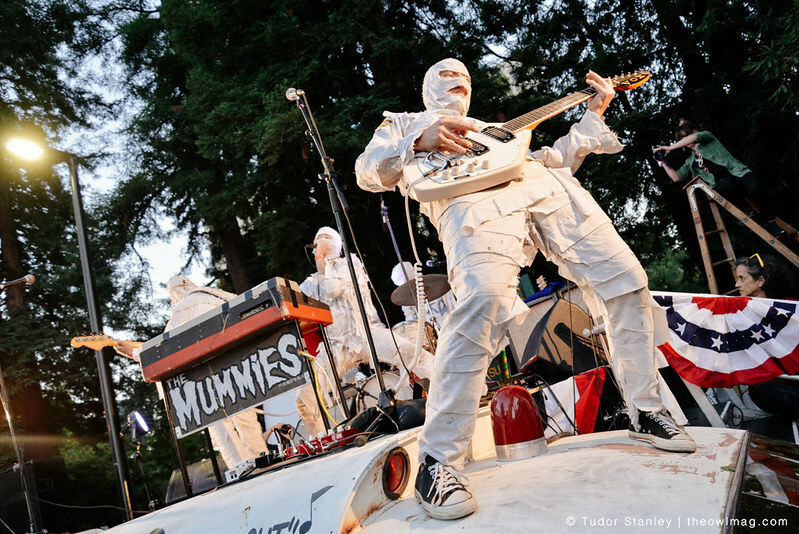 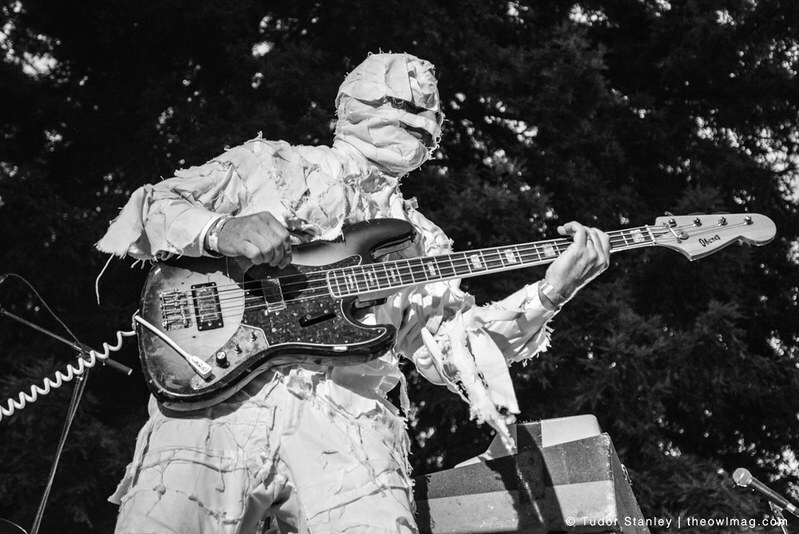 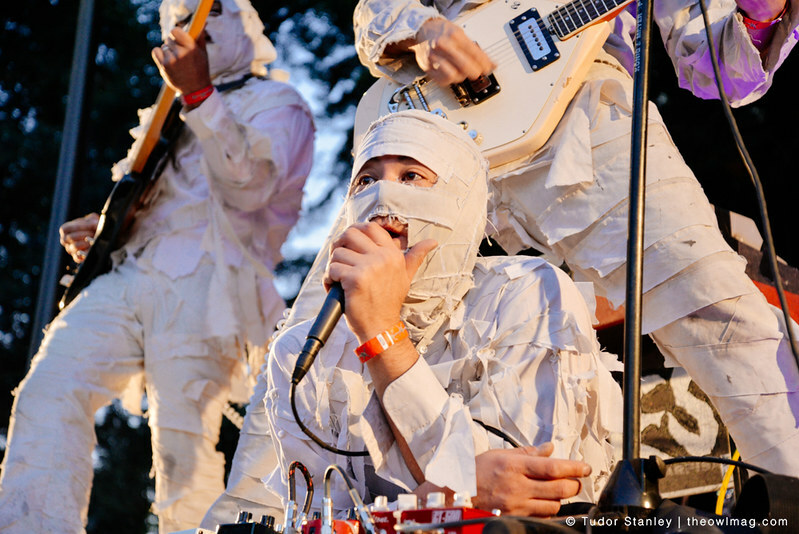 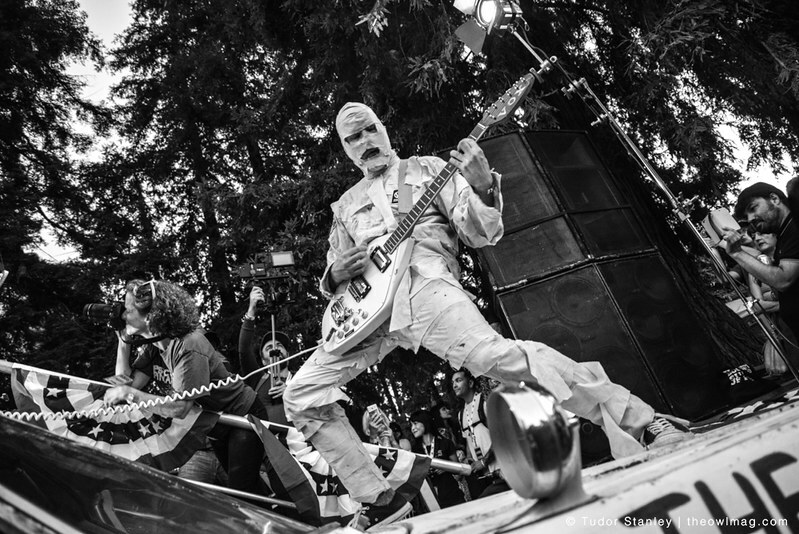 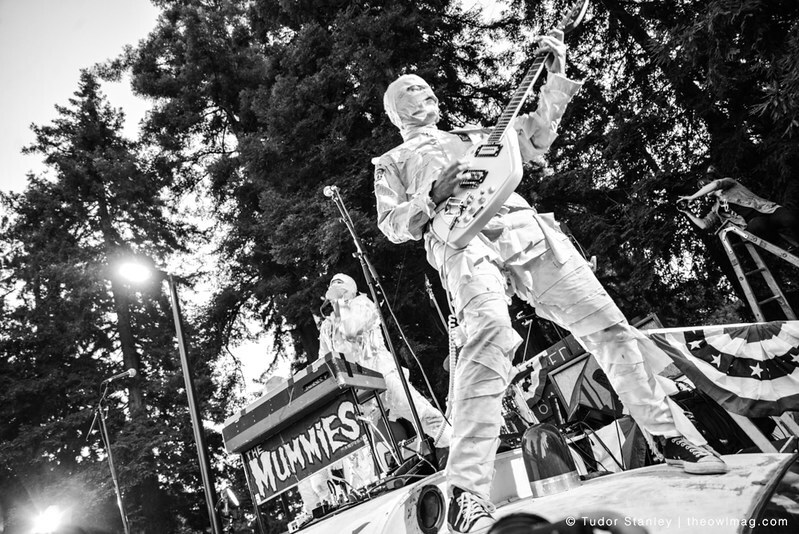 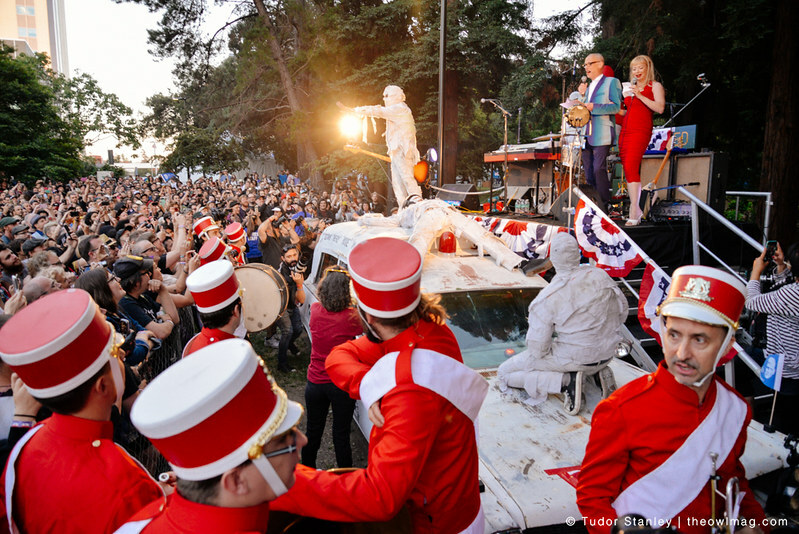 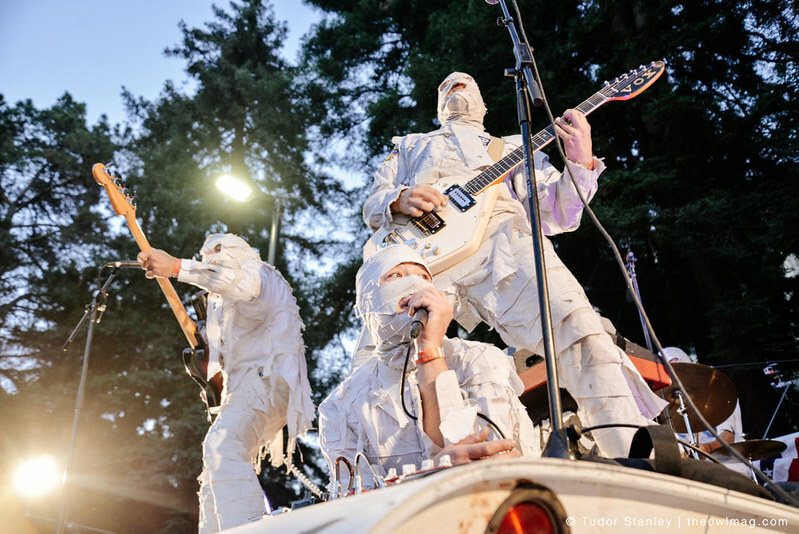 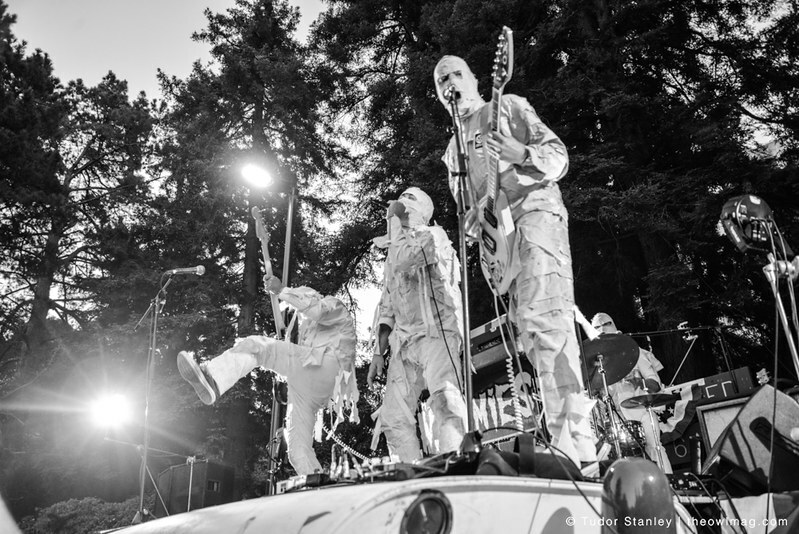 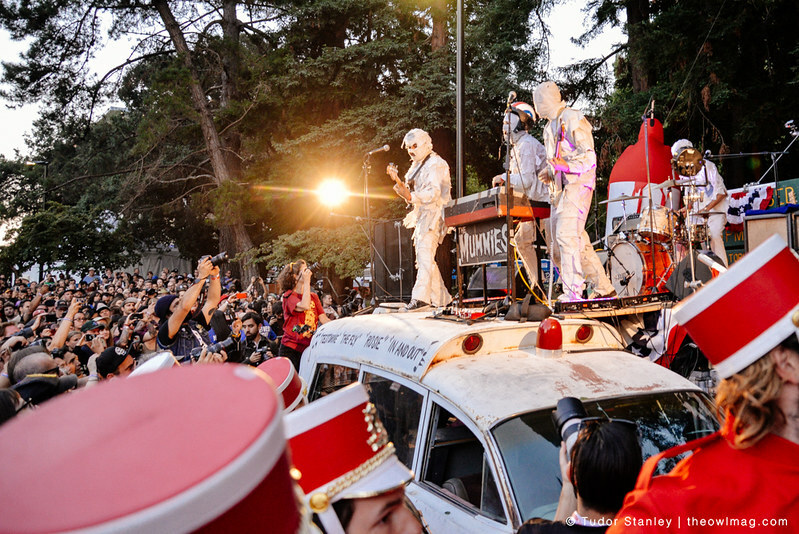 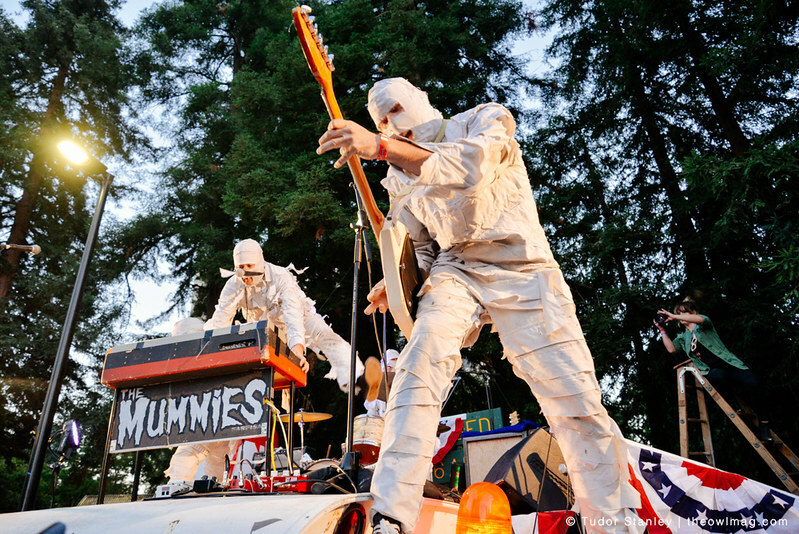 Closing out the night was The Mummies who rode to their stage on top of a car and with a marching band in front. 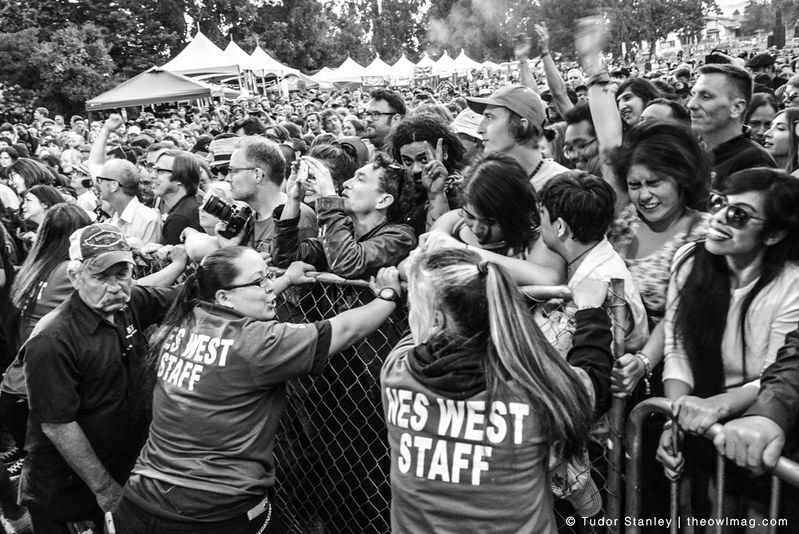 We can’t wait for next year.